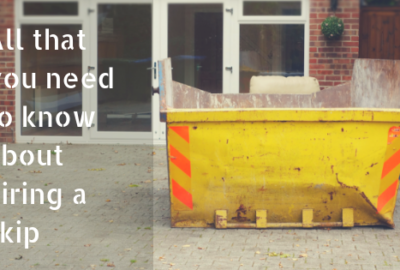 Home / Uncategorized / What Are The Benefits Of Skip Hire Services? The team at Bolton Skip Hire have an abundance of knowledge and skills when it comes to skip hire in Leyland, Wigan and Preston. 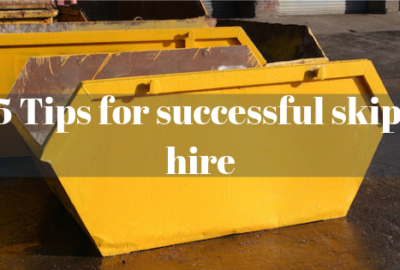 Hiring a skip works out much more affordable than numerous trips to the tip and can make life a lot simpler. But, these aren’t the only advantages for commercial and domestic customers, consider how else you could benefit from Bolton Skip Hire? Saving you money and time. 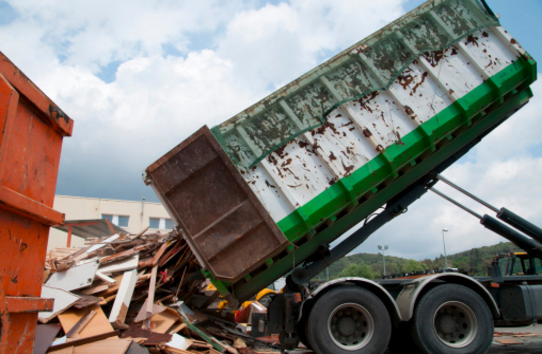 Bolton Skip Hire ensures that your needs and requirements are met specifically. Our skips for hire are ideal for all budgets, so don’t rule yourself out just because you’ve had to tighten your financial belt recently! You could benefit from one of our wide range of skips, with skips available in sizes from 2-yards all the way up to 40-yards. Allowing us to provide a wide selection of skips perfect for domestic home renovations to large commercial waste disposal projects. When it comes to having your skip delivered to your premises, you needn’t look any further than Bolton Skip Hire! We offer free delivery and collection to a location of your choice. Our Wigan skips and skips Preston are ideal for various needs and wants, whether you’re undergoing a commercial or domestic project. If your business handles hazardous materials and sharp objects, it’s best you leave your waste disposal to the experts, otherwise, your safety could be compromised. Our team of professionals have the know-how to provide you with the assistance and support you need when it comes to safe waste disposal. Do you want to dispose of waste in a way that helps protect and save the environment? 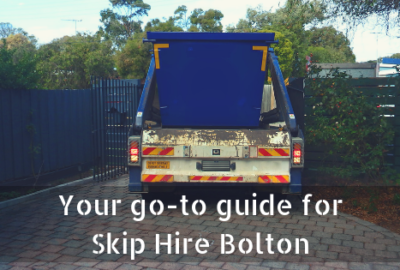 With Bolton Skip Hire, you can! We not only help you to get rid of any unwanted waste, we can help you to reduce the amount of waste that’s sent to landfills, ensuring that all recyclable materials are recycled and not disposed of within general waste. 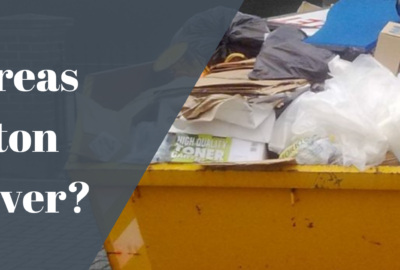 For skips Preston, you can count on us to supply you with a waste management plan, that will help you to understand what you have to do in order to adhere to various laws and legislations. Work carried out at a construction site can lead the production of various forms of hazardous waste, therefore, it’s essential you dispose of hazardous materials correctly and store your waste effectively. We consider the importance of skip hire for both domestic and commercial projects, so if you’re looking to maintain safety standards on site, one of our commercial skips could be exactly what you need. Rather than just providing you with a standard skip, we can supply you with one of our tailored skips, these are categorised as domestic or commercial, or even industrial. For immense volumes of waste, your business could benefit using one of our enclosed compactor bins which have a vast capacity – requiring fewer collections and ultimately saving you money! If you require any more information, click here to find out more today!